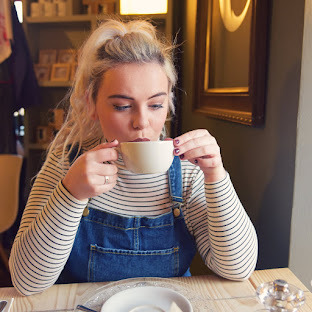 Last year I discovered the wonder that is Biscoff spread, before I'd tried the spread I'd known Biscoff as those little biscuits you get with a cuppa in the hairdressers, but I've always loved the taste. I honestly don't even think I could describe the taste to someone who hasn't tried them, they're so unique! They might be an acquired taste as my boyfriend doesn't really like them, but maybe that's just him! 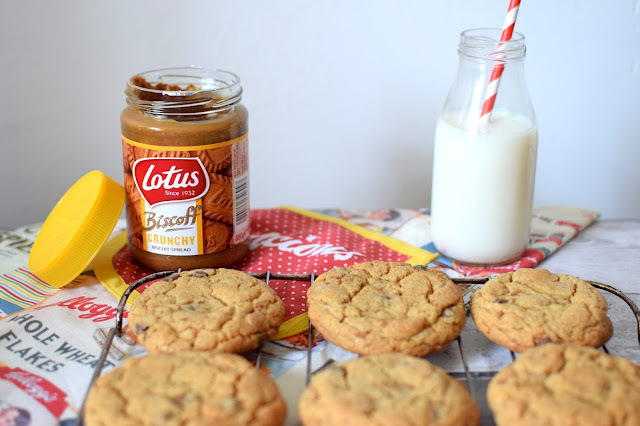 I'd seen a few people use the Biscoff spread in recipes, especially cookies, so I just knew I had to give them a go! I feel like it's been ages since I've put a cookie recipe up on here, it's ages since I've made cookies. 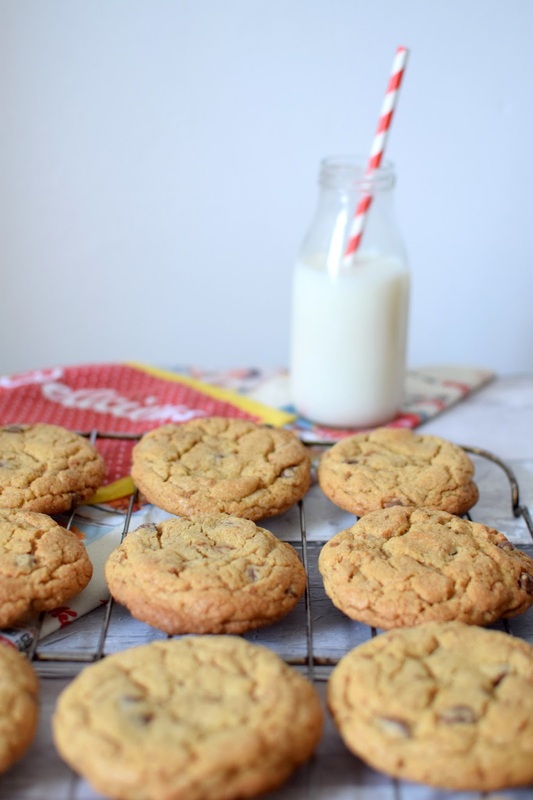 But I always use them same basic cookie recipe then just tweak it for different flavours and ingredients. 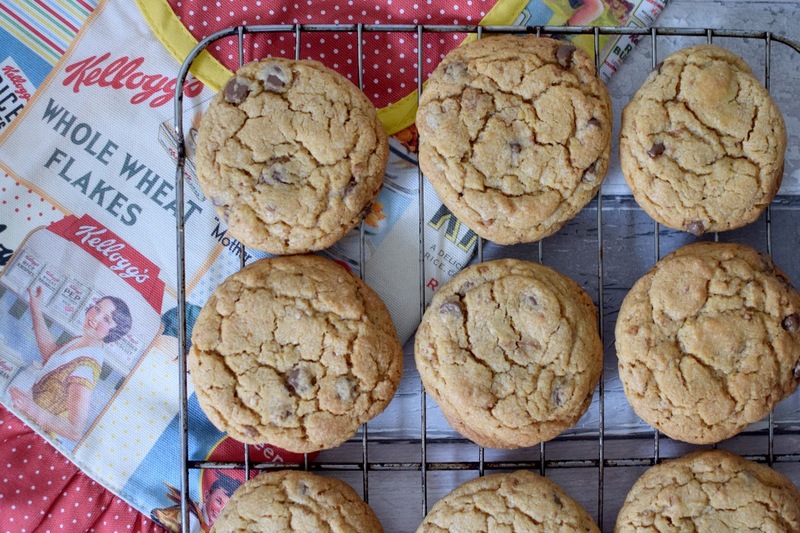 This cookie recipe ensures soft fluffy cookies on the inside, with a chewy/crunchy outside. 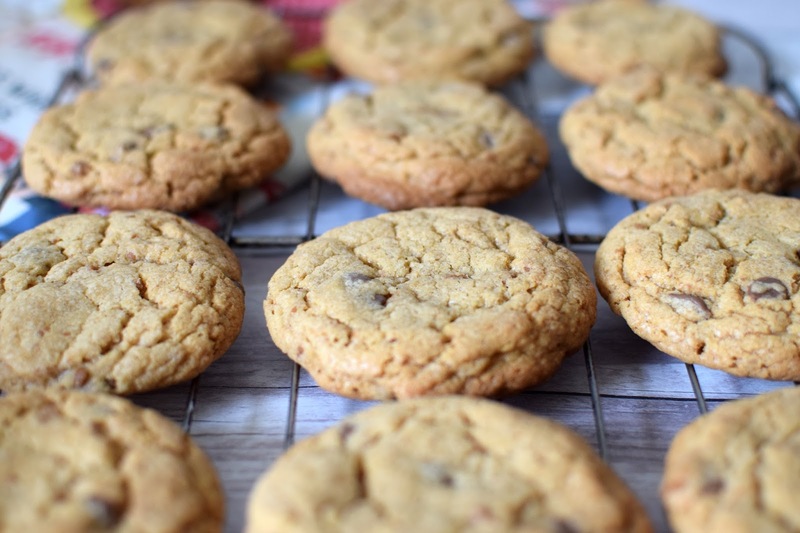 For me, it's the best basic cookie recipe I've ever used so it's the one I always turn to. The Biscoff gives these cookies such a rich taste, along side the chocolate chips and the pinch of spice, they're so delicious and so easy! 1. Lightly grease and line 2 baking sheets. Heat oven to 180ºC, 350ºF, Gas Mark 4. 2. Cream the butter and sugars until light and fluffy, then beat in the egg. Add Biscoff spread and mix until combined. 3. Fold in the flour, cinnamon and chocolate chips. Place a heaped tablespoon of the mixture on the baking sheets, shape into a round, allowing room for them to spread. Bake for 12-15 minutes. 4. Cool on the baking sheets for a couple of minutes before transferring to a wire rack to finish cooling. These look and sound incredible - another recipe of yours to add to my list, definitely want to have a go at these! This sounds like a fab recipe, I love finding new cookie recipes to use.